If you’ve been putting some serious time into Pokemon GO, you’ll want to get your hands on one of these elusive Pokemon. 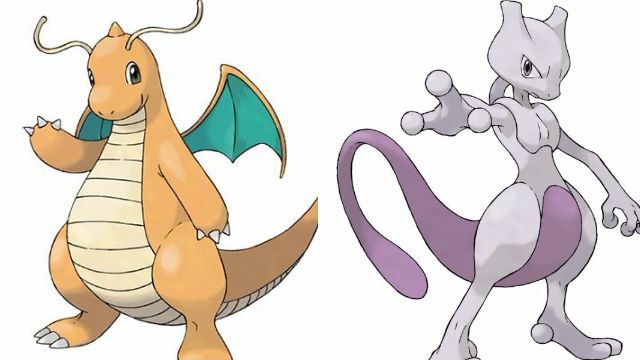 Ranked at the highest end of the Generation I National Pokédex (the official catalogue of all known pokémon), these 11 pokémon are the rarest creatures in the game. From an enormous sleeping Snorlax to a flying Dragonite, if you manage to catch these pokémon you’ll be the toast of your local Pokémon Gym. 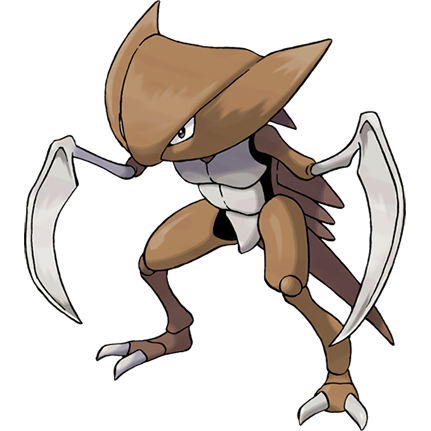 In the original Game Boy games this shellfish pokémon had to be resurrected, Jurassic Park style, from the fossil of a Kabuto and then evolved into its final form. So it’s no wonder it’s super rare in Pokémon GO. As you might guess from having scythes for arms, it has a reputation for being highly aggressive. Another fossil pokémon that technically died out millions of years. 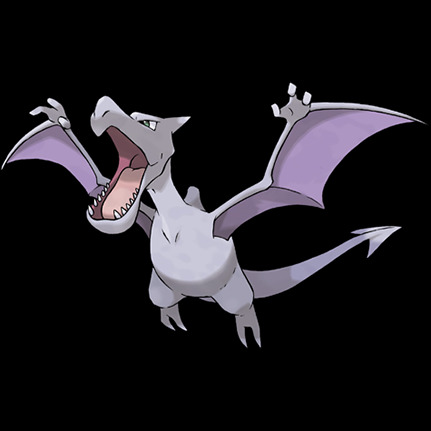 Unlike Kabutops, it doesn’t evolve from anything else, but in the 3DS game Pokémon X and Y it can change into a Mega Aerodactyl. Mega evolutions aren’t a part of Pokémon GO (at least not yet) but catching your own Aerodactyl still comes with plenty of bragging rights as it is. 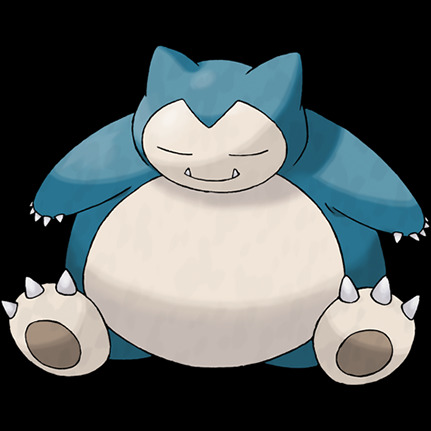 In the console games Snorlax aren’t usually found in the wild, but instead they’re always falling asleep and blocking your way as story plot points. The only way to wake them up is with a Poké Flute, and although that’s not how things work in Pokémon GO they’re still appropriately rare. If you find one make sure to photo it while it’s standing in the road, just for some extra Pokémon kudos points (warning: not real points). If you’ve got one of these guys in your line-up then you’re really doing well. 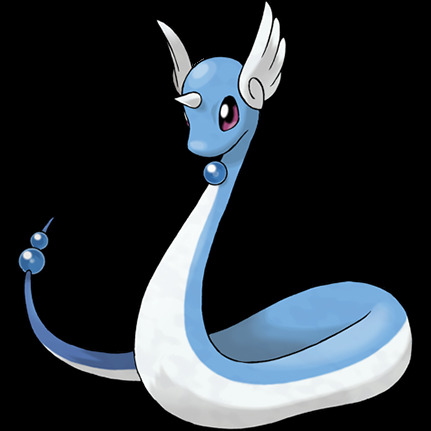 Dragonair is the evolved form of Dratini and a dragon type, which is rare in itself. There are 15 different elemental types in Pokémon GO (more were added in later console games) and pitting the right ones against each other is key. 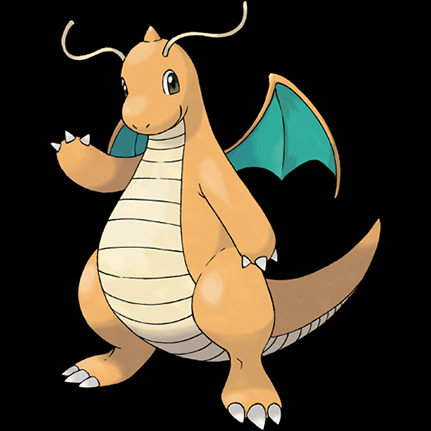 Not quite a legendary pokémon but the closest thing to it, Dragonite is the evolved form of Dragonair. They have been found in the wild in Pokémon GO, so they are out there, but don’t expect to be bumping into them every day. We’re now talking about pokémon that are not just rare but which nobody is sure are even in the game yet. 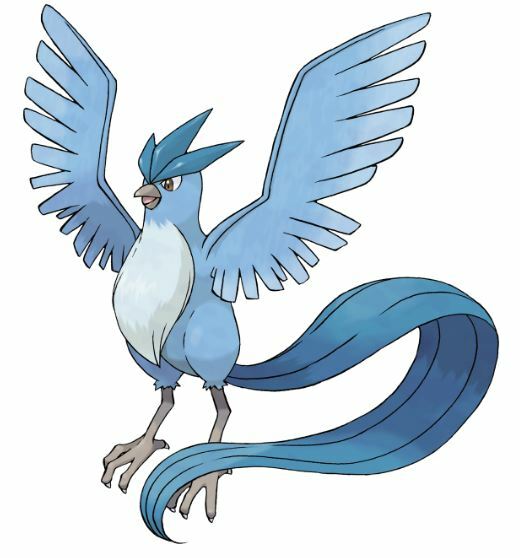 Articuno is one of the legendary birds of Kanto (along with Zapdos and Moltres) and is #144 in the Pokédex. There are legendary pokémon in each of the console games and unlike regular pokémon there’s only ever one, a rarity that is also reflected in Pokémon GO. 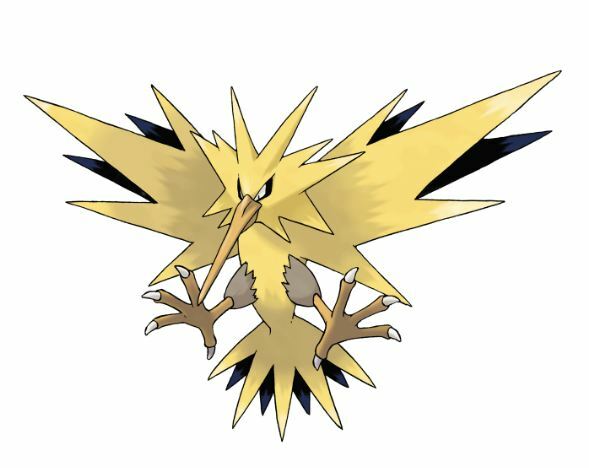 Zapdos is the second of the legendary birds of Kanto (along with Moltres and Articuno) and #145 in the Pokédex. As you can see each of the legendary birds has very powerful elemental powers. In fact, there was a whole Pokémon animated movie dedicated to them, again emphasising how hard it’s meant to be to catch them. Moltres is the third of the legendary birds of Kanto and, fairly obviously, is all about its fire abilities. You’ll notice that silhouettes of the three legendary birds are also used as the logos for the three gyms you can join in Pokémon GO. Is that supposed to be a hint about how to catch them? Ditto isn’t a legendary pokémon at all, and yet nobody has found one yet in Pokémon GO. Most fans have a pretty good idea why not too, as its main claim to fame in the console games is that it can breed with almost any other pokémon. Except breeding isn’t a thing in Pokémon GO, and so that’s presumably why nobody’s found Ditto yet. 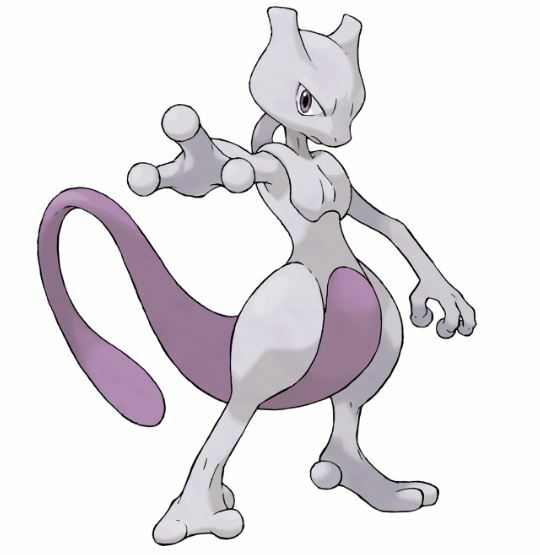 The hardest pokémon to catch in the original Game Boy games, we know for a fact that Mewtwo is in Pokémon GO because he’s featured in the trailer. Some players have already reported catching him in the wild too, and assuming the stories aren’t fakes that makes them amongst the luckiest players in the world. Someone created this rarity chart on Reddit but although it’s no doubt accurate for where they live the rareness of pokémon does vary a lot from region to region. The ones on this page though, are definitely the rarest of the rare.